Author: Howard, Joan Set In . . . 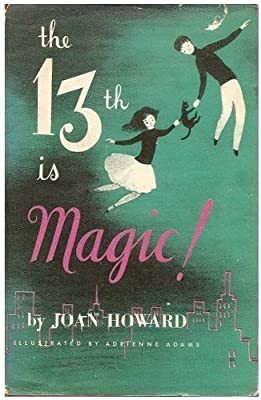 Description: The 13th is Magic!